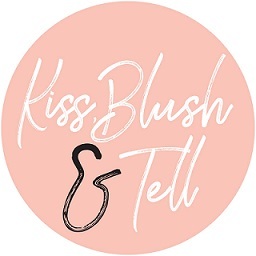 Todays Top 5 is by Miss Natalie Roos, what an honour :) not only is Natalie a blogger and hilarious Twitter queen (blog here and Twitter here) but she is a brilliant hair and make-up artist - perfectly relevant for a girly place like Kiss, Blush and Tell. I have extentions, so my hair need loads of looking after! The hairdresser told me that this product is like the Rolls Royce of haircare... and I believe him. I use just a tiny bit after heat styling my hair and it leaves my hair sleek and easy to manage. It lasts a good few days too, and the best part is that it smells absolutely beautiful. It's made brushing my hair about 93,6% less painful. I know this is what every girl says, but I literally could not live without my GHD. It is the one beauty item I would run to save if my house were burning down. No girl should have to live without one of these bad boys. I use mine to create curls, waves and perfectly straight looks. It is absolutely essential to my life. I know this is something that I shouldn't actually admit to...but I am super lazy when it comes to skin care. I like my regime to be easy and painless as possible and take as little time as possible. But then I also want it to be the most effective possible... and that's exactly why Dermalogica is so great. 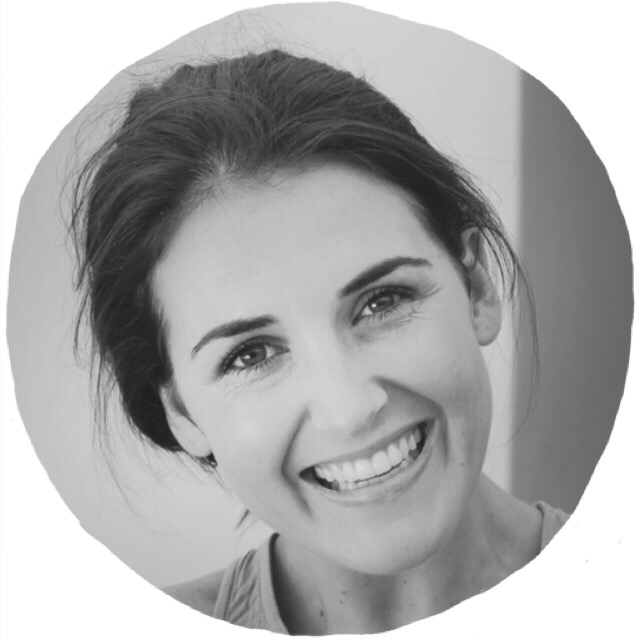 The Ultracalming Cleanser removes make-up, cleanses and tones my skin, isn't scented, isn't astringent and doesn't leave my skin feeling "stripped": it ticks all the boxes! It also lasts forever! As I said before, extentions need lots of attention and care. They can be a bit of a mission to brush and they can become quite matted. I've tried just about every long hair/extentions brush there is, and they all fall short somehow. That's why I love the Tangle Teezer. The soft, plastic bristles ease knots out, and don't get snagged and tangled up in long hair. It also minimised breakage and static. And comes in pretty colours. This brush, combined with the Kerastase Elixir Ultime, has given my hair a second chance at being long. I genuinely used to despise working out. I have bad lungs and ankles and a bad attitude. But this year I decided to change that, and started doing pilates and Bootcamp. This has proved to be one of the most valuable beauty products I could have wished for. My skin, skin tone, and shape have all benefited. My clothes look better on me and I feel more confident. The texture of the skin on my thighs has improved, my arms are looking toned, I can feel my fitness improving every week and I feel happier for looking after my body and my health. I am already dying for this Kerastase elixir - sounds incredible. I am definitely the easiest sell!